M.A. Salgueiro will once again be present at the INTERGIFT International Fair to be held in Madrid from 6 to 10 February. As a professional, we suggest you visit this space for creativity and influences. 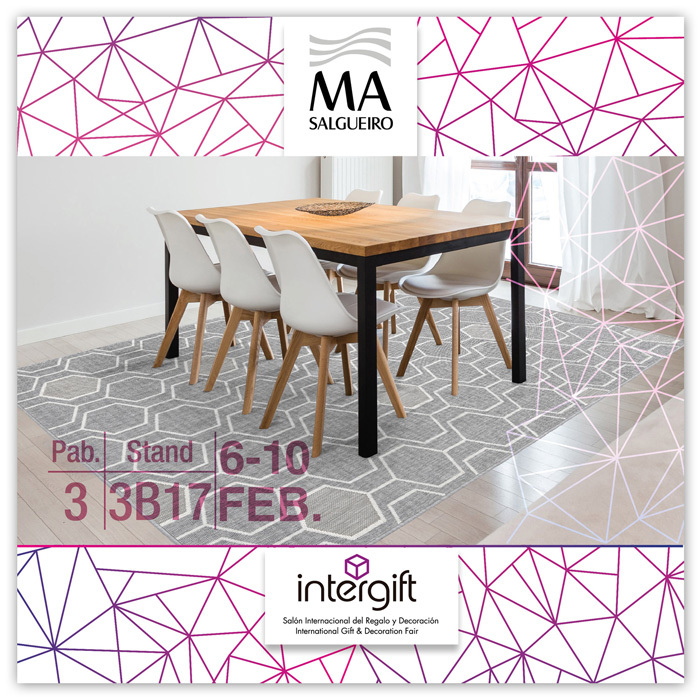 We await you in Hall 3 Stand 3B13. Give us the pleasure of your visit!